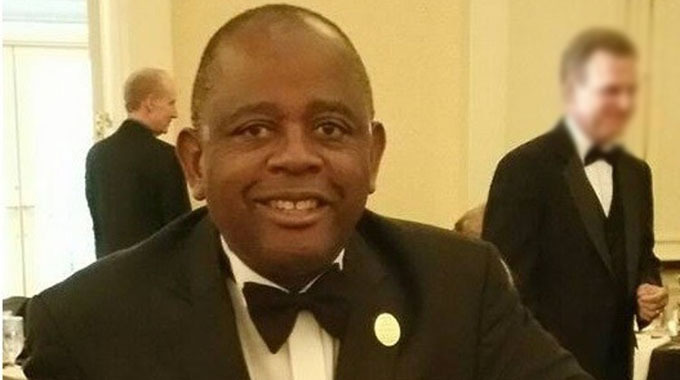 BUDGET airline, fastjet Zimbabwe, will herald its entry into the domestic aviation market through flights on the two most lucrative routes, Victoria Falls and Bulawayo from Harare. fastjet Zimbabwe also intends to establish international routes initially from Harare to Johannesburg and Cape Town in South Africa, Nairobi in Kenya and Lusaka in Zambia. These will offer Zimbabwean citizens and visitors’ greater choice for commercial and tourism opportunities due to affordable international flights, fastjet said. 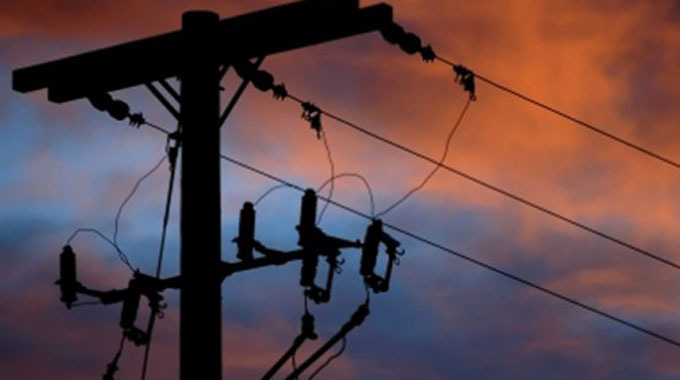 The Ministry of Transport and Infrastructural Development granted the airline an Air Service Permit (ASP) in March 2015. 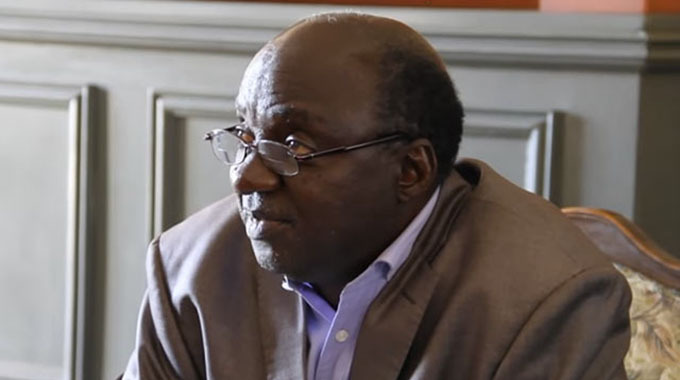 This ASP paved the way for the airline to continue with its plans to establish a majority locally-owned, low-cost airline that will reduce the cost of flying in Zimbabwe. One way domestic fares on fastjet Zimbabwe will start from $20 and one way international flights will cost about $50 for early bookings, excluding airport and Government taxes. These affordable fares are similar to the ones offered by fastjet in Tanzania and have resulted in the airline being named the cheapest low-cost carrier on the continent. 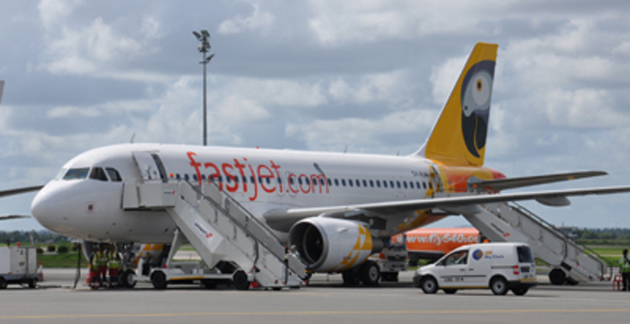 fastjet said it was now focused on submitting the remaining necessary documents to complete the application process for an Air Operating Certificate (AOC). Once this certificate has been issued, fastjet Zimbabwe will have formal approval to commence flights. fastjet was among four budget airlines licenced by Government as part of its open skies policy, which is meant to improve access into the country and promote tourism and investment. Chief commercial officer Mr Richard Bodin said fastjet Zimbabwe will make it easier for Zimbabweans and its neighbours to do business, visit friends and family, or enjoy leisure travel. “We have worked closely with the Zimbabwean Government in our investment plans to establish fastjet Zimbabwe, collaborating with all parties concerned to build a new airline that will create jobs and grow the aviation sector in the country,” said Mr Bodin. “The planned new low-cost airline welcomed hundreds of Zimbabwean job-seekers at its first official recruitment drive conducted recently at the Rainbow Towers Hotel in Harare. Applicants interested in joining fastjet, which plans to employ 200 people in two years, applied for pilot, cabin crew, ground operation staff, operations and dispatch supervisor positions. “We were highly impressed with the calibre of applicants interested in coming to work for our new airline,” he said. “We are looking forward to working with the people of Zimbabwe to build a reputation for fastjet Zimbabwe as a friendly, customer-focused airline that offers an affordable and reliable service to its passengers,” Mr Bodin added. The new airline expects to employ similar level of staff as it has for fastjet Tanzania, which employs nearly 200 people directly and hundreds more working in secondary services supporting it after two years since making its first flight from East Africa. fastjet is an airline brand familiar to Zimbabweans with fastjet Tanzania launching flights to Zimbabwe from Dar es Salaam in August 2014. It initially flew passengers twice a week between Harare International Airport and Dar es Salaam’s Julius Nyerere International Airport, using its Airbus A319 jet aircraft with seating for 156 passengers. The low cost airline quickly doubled frequency on the Harare-Dar es Salaam route by adding a third and fourth weekly flight between the two cities in response to growth in passenger demand, and now flies on Mondays, Wednesdays, Fridays and Sundays.